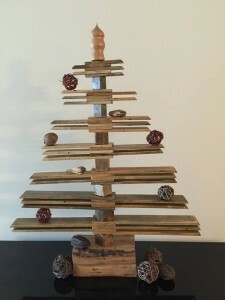 Thanks, All, for your friendship and support! 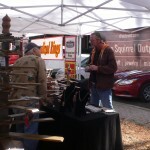 Great to see Everyone out there this weekend. 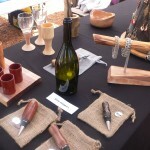 Could not have asked for better hospitality from the hosts, the warm welcome from the fellow vendors, and – especially – our great visitors. 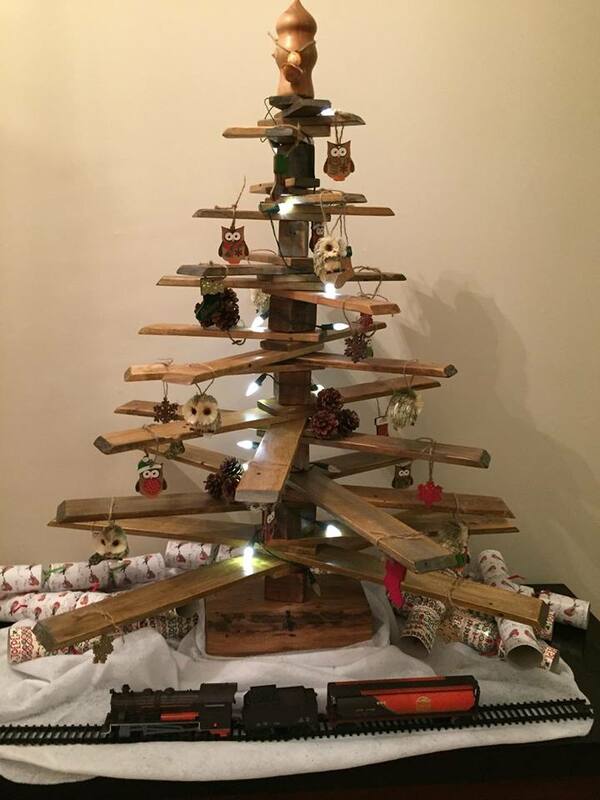 If you are still looking for “just the right gift” for the holidays, hit us up! 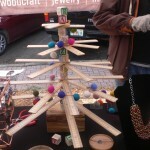 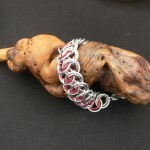 We still have time for custom orders for things jewelry, wood, misc. 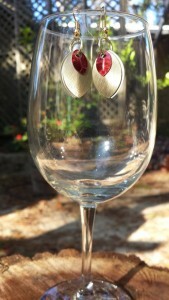 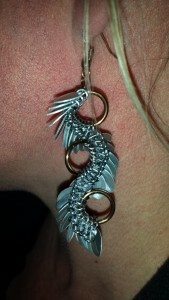 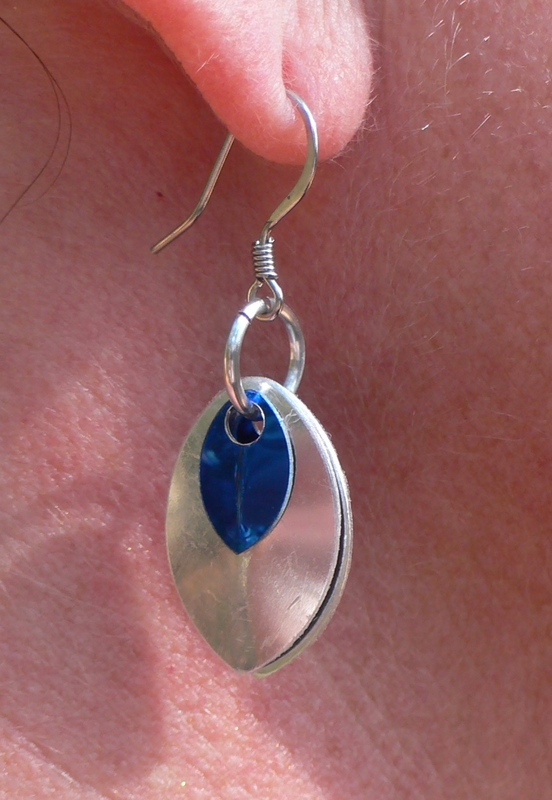 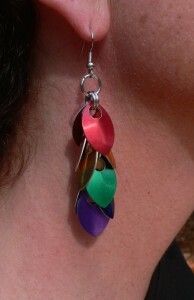 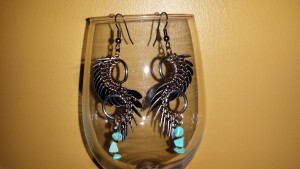 Light aluminum scale earrings come in all colors, finishes, and designs! 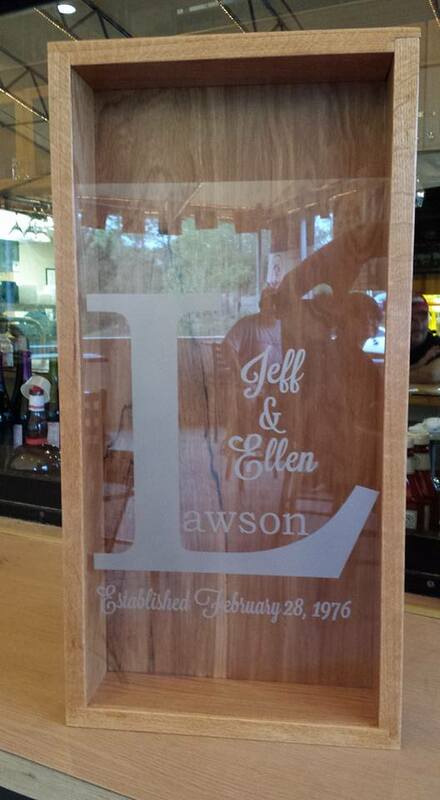 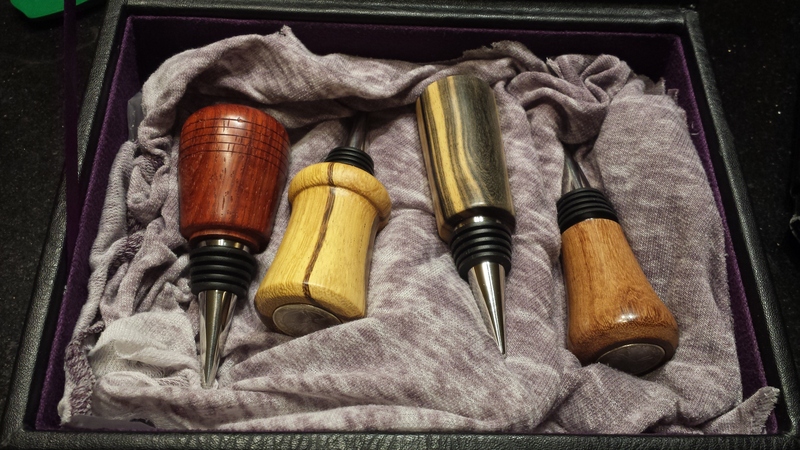 A cork collection box made to celebrate a wedding anniversary. 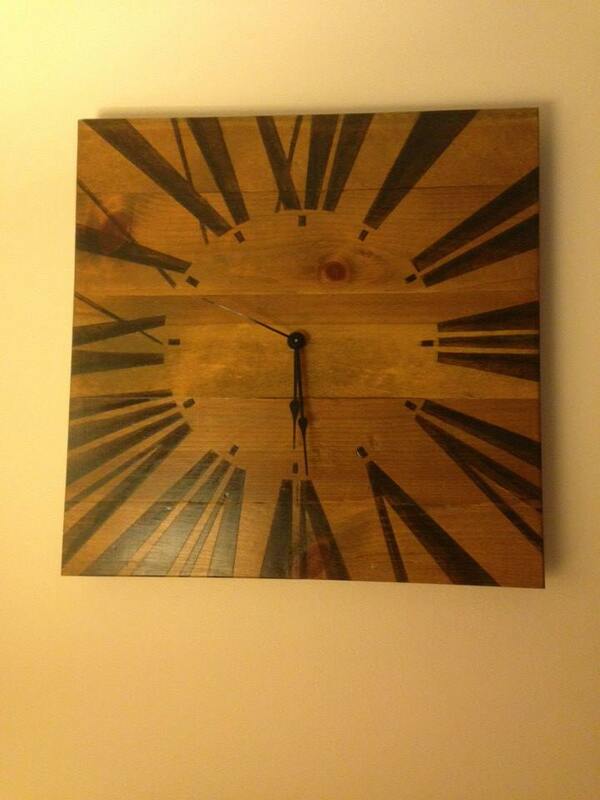 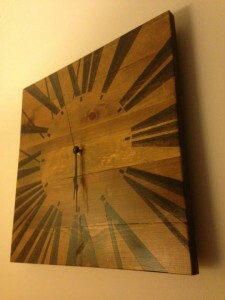 I recently completed handcrafted and hand painted clocks. The precision required by the numbers was worth the effort! 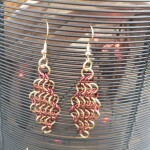 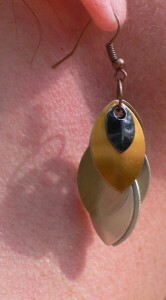 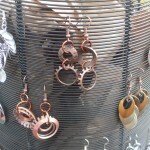 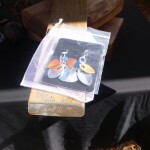 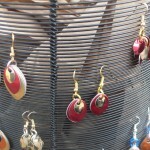 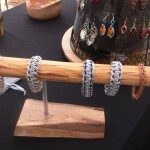 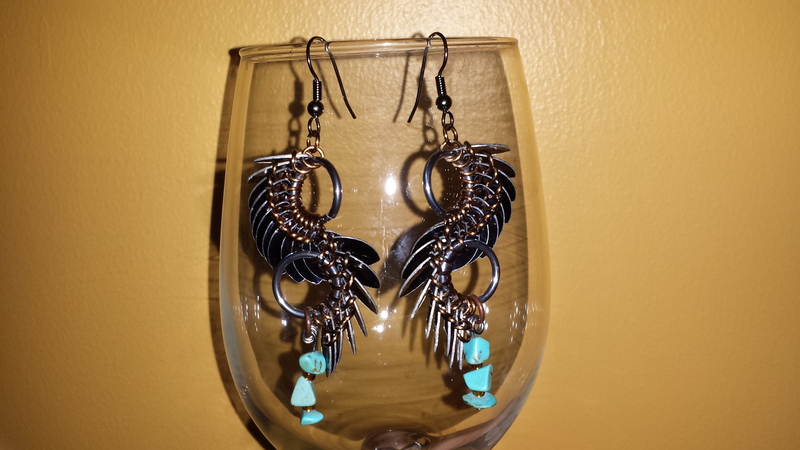 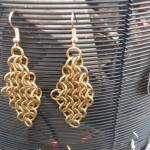 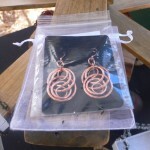 In addition to wooden jewelry items, I handcraft earrings, bracelets, and necklaces out of scales. 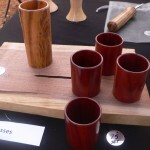 The result is delicate, light-weight, and unique! 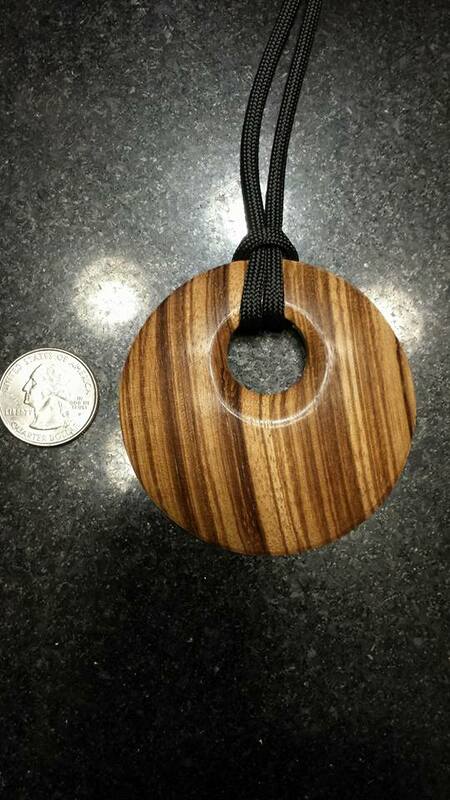 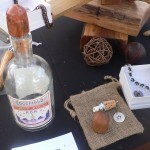 I have been making pendants from tigerwood, lace wood, zebra wood – you name it! 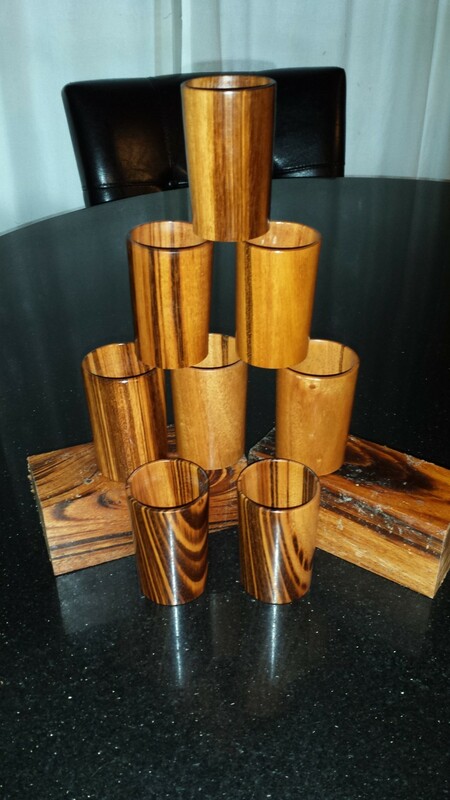 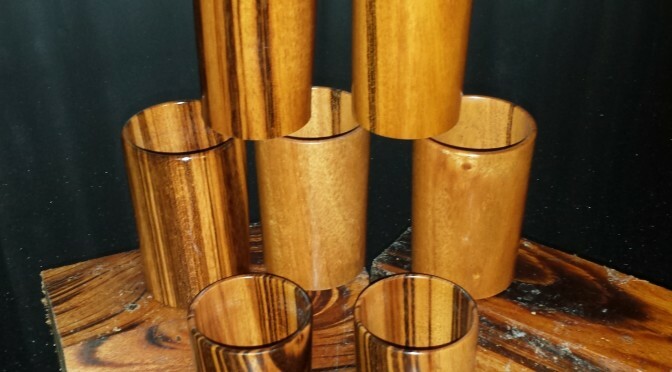 A custom set of 8 Jobillo shot/shooter glasses with food-safe finish. 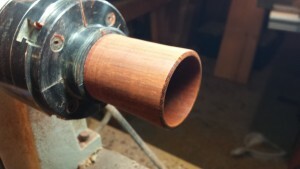 One Jobillo shot/shooter glass before finish. 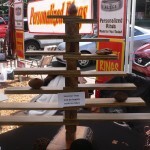 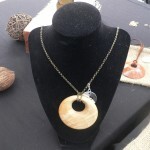 I like to play with wood… amongst other things including jewelry. 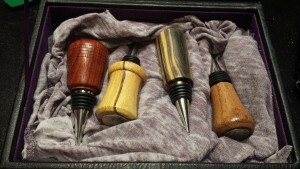 I began several years ago and have found it to be a relaxing hobby. 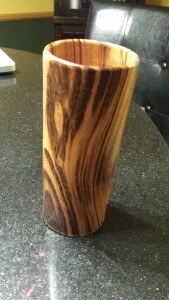 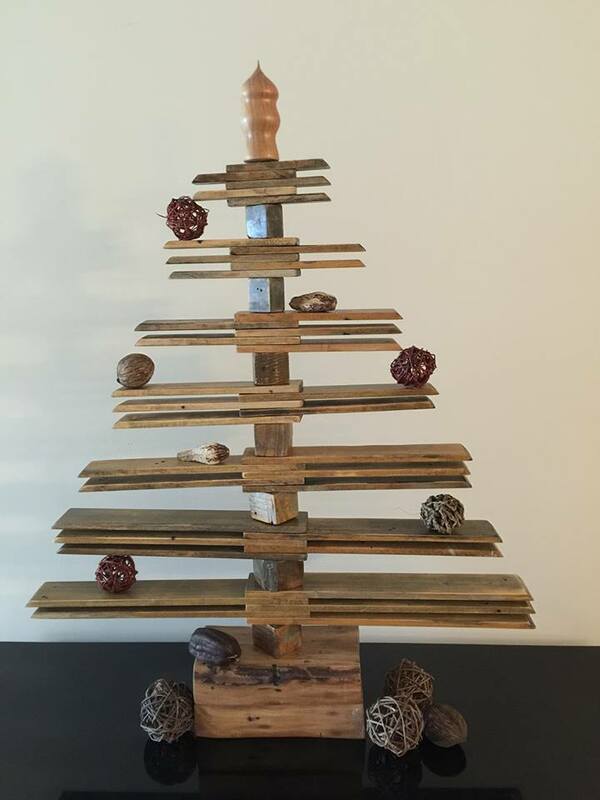 I am not a professional woodworker – but if I can make things that others can appreciate, all the better.